From grand theaters that seat thousands to a local vineyard or church, there’s no shortage of great musical venues in Maryland. Share your music experiences with us on social media using #MarylandMusic, and make sure to check out Maryland's events calendar for great events across the state. Rams Head on Stage, in the heart of downtown Annapolis, is a lively spot that is part music venue, part restaurant, part brewery. 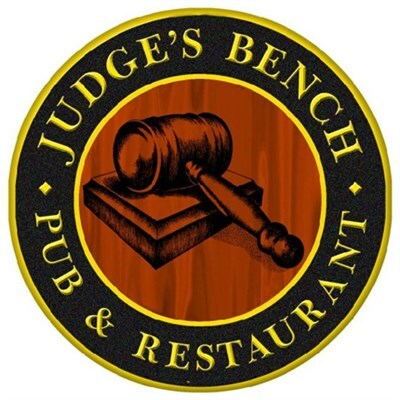 See well-known acts in an intimate setting while sampling the tavern's wide-ranging menu, house-brewed beers and specialty cocktails. Rams Head Live, in Baltimore's Inner Harbor brings Baltimore country, punk, rock, blues, DJ and acoustic artists all under one eclectic roof. For a musical experience that pushes the limits of art, visit this multi-purpose art center in the heart of Baltimore’s Highlandtown neighborhood. The Creative Alliance welcomes a wide range of performers from Irish acoustic and reggae to Klezmer music and Zydeco. They’ve even put on a War of 1812 rock opera, so you’re bound to find something you’ll love! This gorgeous, 2,000-seat theater still maintains an intimate feel that keeps the audience close to the music. 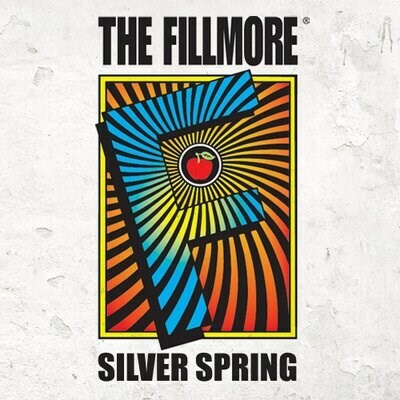 With a lush bar and lounge area, the Fillmore hosts big name acts in a cool, funky space in the heart of Silver Spring’s bustling entertainment district. The Avalon Foundation, the largest arts organization on the Eastern Shore, includes the wonderfully restored Art Deco Avalon Theatre. This 400-seat venue hosts a variety of events including live transmissions of the Metropolitan Opera from New York City’s Lincoln Center. The Foundation also features the Stoltz Listening Room, a 60-seat venue for cabaret-style performances. Located in the Mansion at Strathmore, this arts center is the area’s cultural epicenter featuring art exhibitions, performing arts and literary lectures, as well as musical performances in its impressive concert hall. 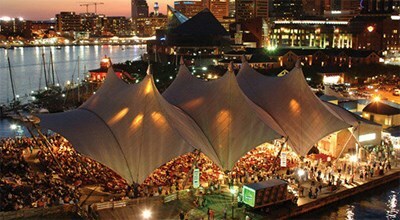 Enjoy notable performances from the Baltimore Symphony Orchestra and touring acts as well. 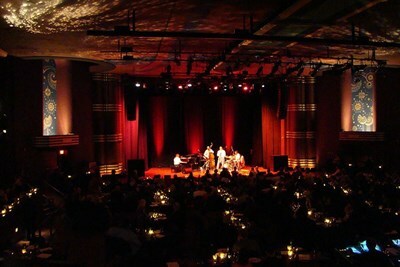 Another fabulous venue close by is AMP, the nexus of live entertainment in the North Bethesda District. This mod coffeehouse and art gallery, with its stone walls and full bar, serves delicious coffee cocktails in a cozy atmosphere. Tucked away in the back, you’ll find local live music, spanning genres from jazz and Americana to Bossa Nova and bluegrass. 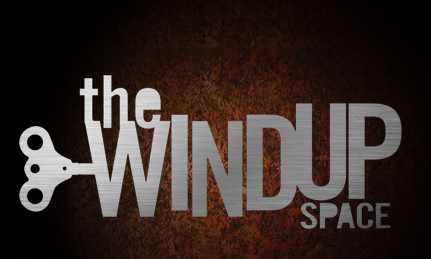 If you like to dance to a different beat (think funk and electronic), the hip and artsy Windup Space in the Station North Arts District is the perfect place to go. This historic theatre started as the Tivoli when it opened in 1926, playing movies and hosting live performances with an orchestra. 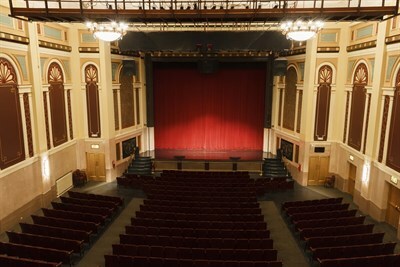 Now an arts center, today it presents nearly 150 events a year, including musicals, symphony concerts, and silent films accompanied by the only remaining theatre installation in Maryland of a Wurlitzer organ. For new or used vinyl records, CDs, DVDs or even cassette tapes, this music oasis in Baltimore’s waterfront Fells Point neighborhood is a must-visit for any true audiophile. It’s not just locals who appreciate its selections—photos of the rock stars and celebrities that have popped in to shop at this iconic institution line the walls. This nonprofit performing arts group features both the Annapolis Chorale and the Annapolis Chamber Orchestra. 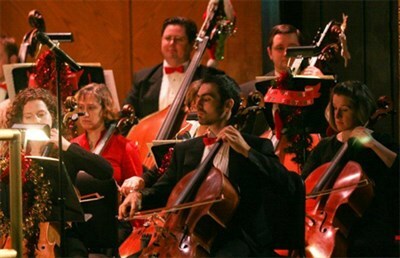 While great concerts are held year-round, the holidays take performances to another level. The free shows presented at the iconic St. Anne’s Church make for an ideal night of culture downtown. With two locations, these family-owned stores buy and sell used records, CDs, video games, movies and more. And for gifts for that music lover who seems to have everything, there are also bowls for sale made from old vinyl records and coasters cut from 33 LP album covers. More than a typical winery, Boordy features live music year round. You'll enjoy seasonal holiday music and intimate acoustic performances in the winter. When the weather is warm, bring a picnic and enjoy Boordy’s wines for a relaxing outdoor summer concert experience, or stop by when food trucks pair up with guitarists and other performers, turning a low-key dining experience into a memorable event. Housed in an old 19th-century mom-and-pop grocery store (and the original Howard County courthouse), this pub may be small, but the sounds are big! Stop by on a Tuesday for Open Mic Night, or come in almost any night of the week for other live musical performances and choose from over 100 beers—and possibly the largest collection of single malt whiskeys in the state. Always a great festival with an incredible mix of talent on three stages. The 2019 lineup promises a slate of top performances. Check out their website for more information as it is released throughout the year. 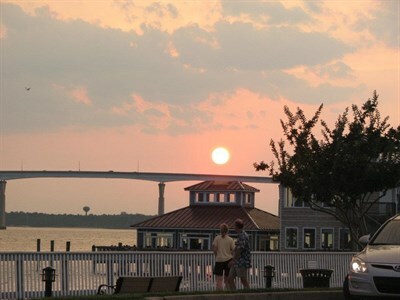 Located at the Calvert Marina, Kingfishers serves up live entertainment that's as delicious as its seafood. On Wednesdays, catch live jazz while sipping on half-priced wine, or take in an eclectic range of rootsy acoustic acts on the weekend. For a classy night out, this club just outside of Washington, D.C. will not disappoint. Built in 1938 and listed on the National Historic Registry, the art deco theatre that houses the Supper Club provides an intimate setting for blues and jazz, acoustic rock and soul. Across from the Inner Harbor, this entertainment destination is home to many restaurants, nightclubs and great music venues, including Rams Head Live and Angels Rock Bar. From the stage in the middle of the square, you're likely to hear live music played by national acts. Stay a while and enjoy the music while having a drink from one of the outdoor bars. The Eubie Blake Center offers music workshops and clinics for jazz musicians of all skill levels, as well as camps for kids, dance programs, musical theater and Open Mic Poetry. It's also the place to go to hear live jazz performed by national acts or local artists, all while supporting cultural arts for the children of Baltimore. Johns Hopkins' Peabody Institute in Baltimore is one of the premiere music schools in the world and presents nearly 100 performances each year, in addition to hundreds of student recitals. There are a range of concerts, music lectures and even master classes open to the public. For a truly unforgettable summer night, take in a show under the stars. Each summer, an all-volunteer group stages and performs musicals outdoors at this historic waterfront building. Previous shows have included 42nd Street, Into the Woods and Avenue Q. More about Annapolis Summer Garden Theatre Inc. This celebration of music and conscious living takes place each spring at the Merriweather Post Pavilion, with food from local farmers, emphasizing sustainability. But don't forget the music: this event features 900 minutes of alternative, rap and electronic music on three stages. 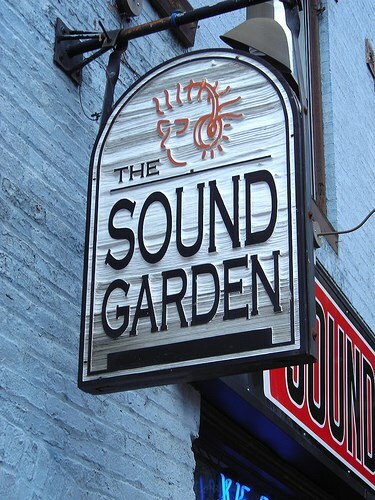 This music venue smack dab in the middle of the Inner Harbor is truly unique. Notable for its tensile roof, MECU Pavillion (formerly Pier Six Pavillion) has hosted some of entertainment’s biggest acts, from Iggy Azalea to B.B. King. Those lucky enough to have a boat can pull right up for a great view. 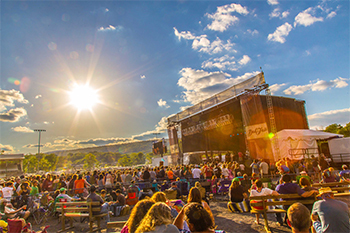 Nestled in northern Baltimore County, this 1,043-acre park hosts a number of events, from music festivals complete with three stages and food vendors to the more intimate Music in the Woods featuring traditional bluegrass, folk, and Irish songs and dance. If you wander off during a concert, you might even find the park’s secret beach.